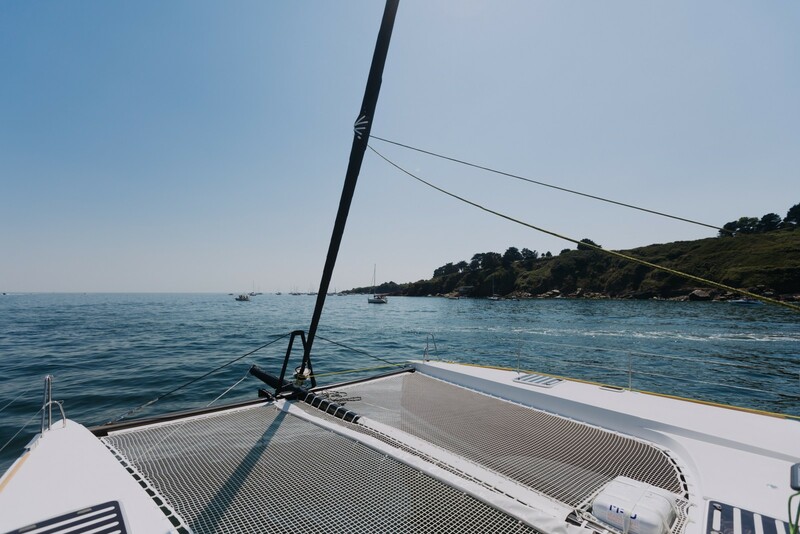 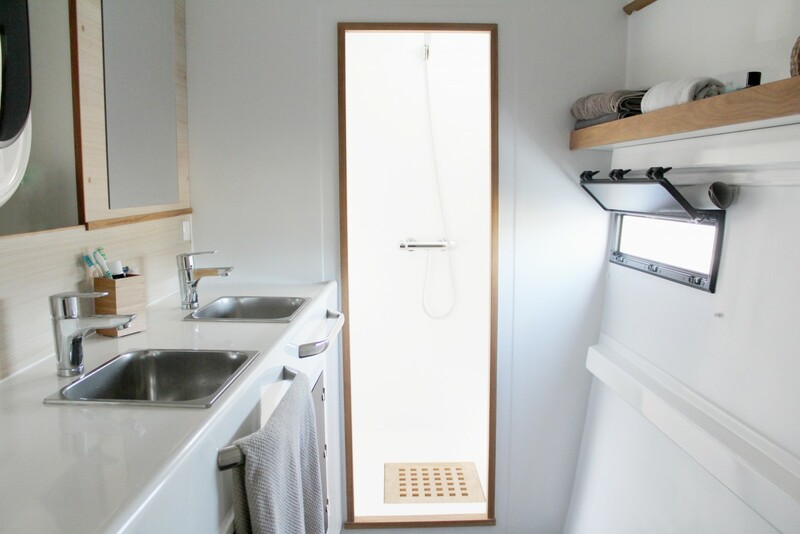 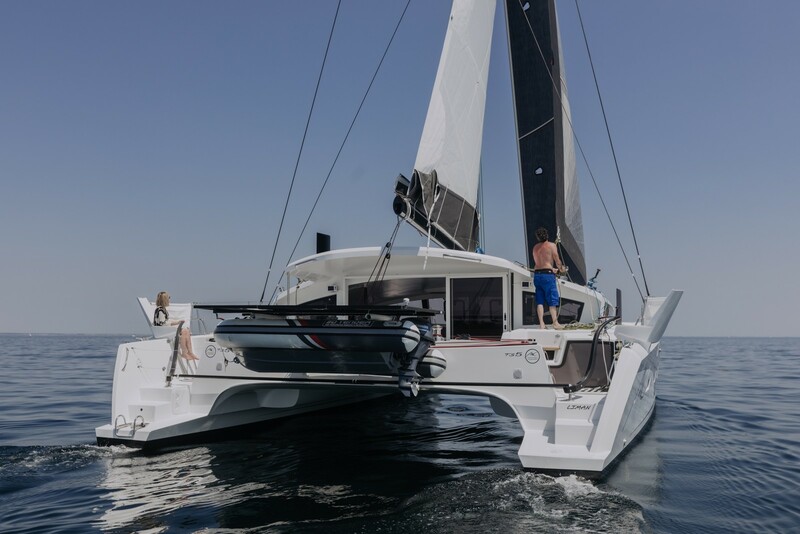 The same spirit remains : Easy to handle, easy maintenance, light, performant and still offering unique catamaran sailing pleasure. 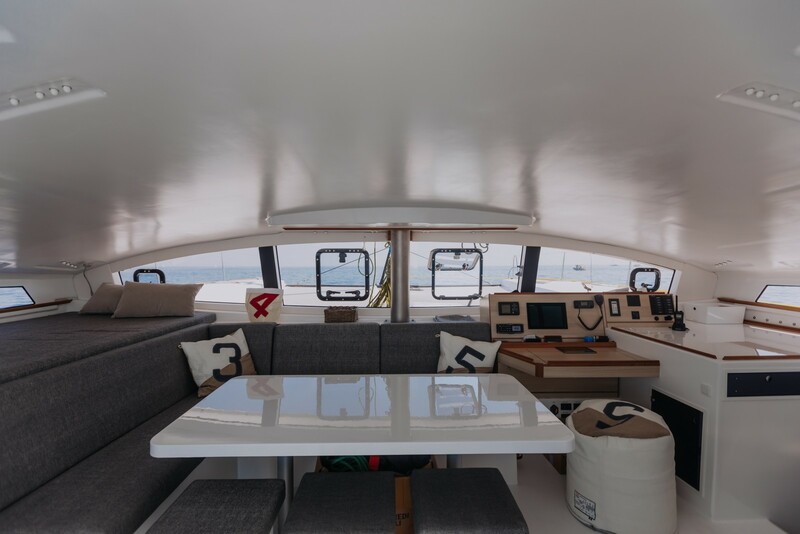 A large platform for a comfortable living space. 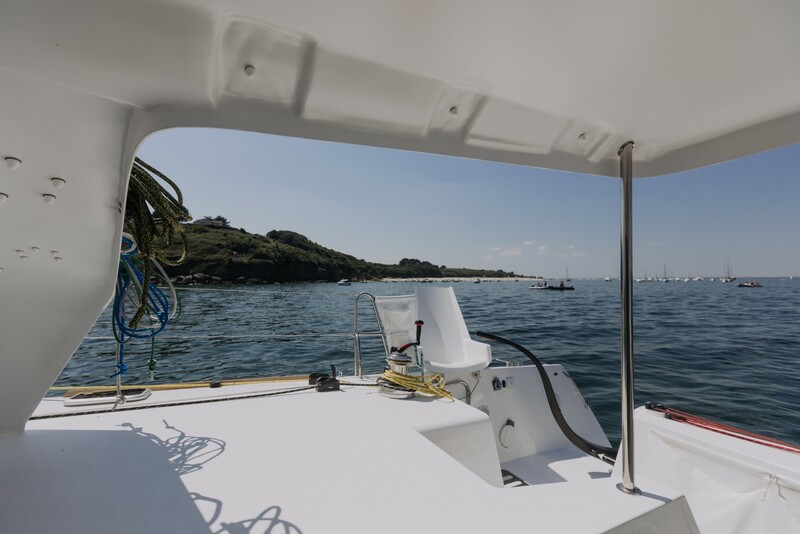 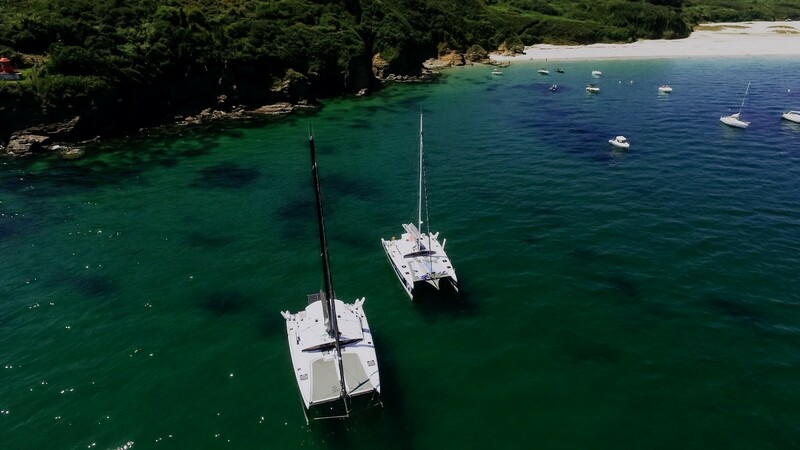 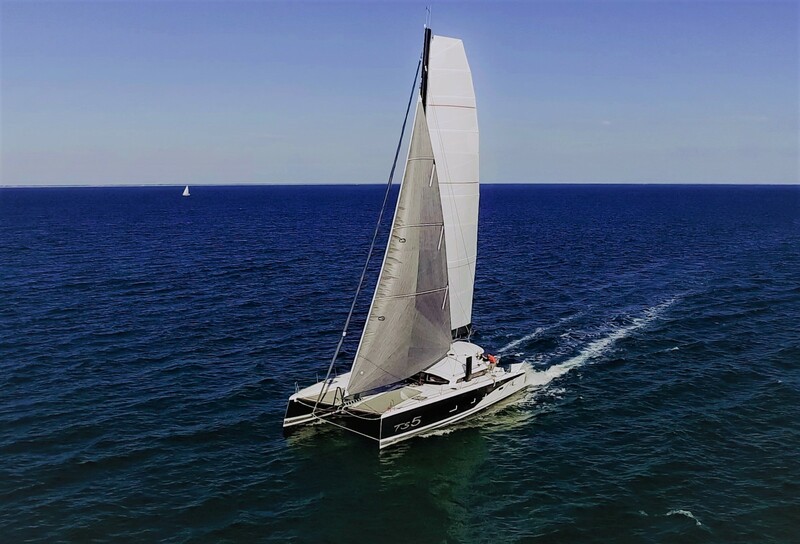 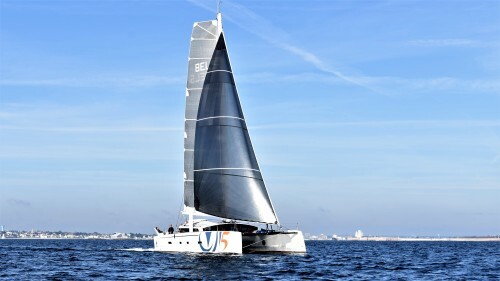 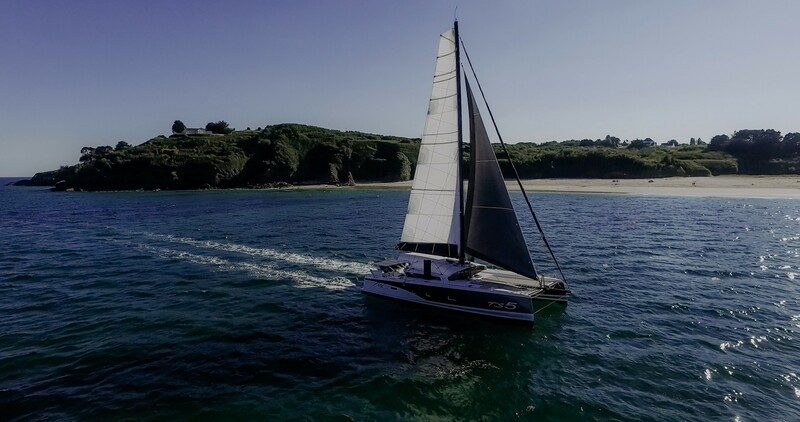 A catamaran designed for open sea cruising offering performance and comfort.